More bad news for Consumers…. 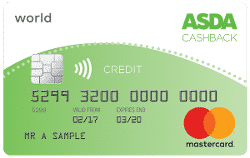 Customers holding an Asda Branded credit card issued by Creation are seeing one of their core benefits being cut. Currently there are two credit cards available from Asda, the Asda Standard Credit Card and the Asda Plus credit card. Both of these offer Cash back to customers when a Credit Card holder spends online or at Asda.com and a different rate when they spend elsewhere. 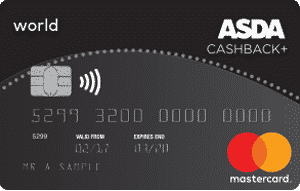 The Plus card charges a £3 a month fee and currently pays 2% cash back at Asda.com on Asda fuel or in store and 1% cash back on all other purchases. From April 13th the Cash back rate on both cards will fall to 0.2% (the Asda.com, Asda In store and Asda fuel rates are not changing). If you have a Credit Card issued by Asda you will need to spend up to 5 times the amount just to get the same cash back! Creation of course are not the only ones doing this. Cash Back credit cards have started falling away in the past year with most cutting their rate down. Nationwide and Barclaycard have already cut their rate. Can I appeal a Declined Catalogue Credit application? No More Wonga from Lender Wonga!